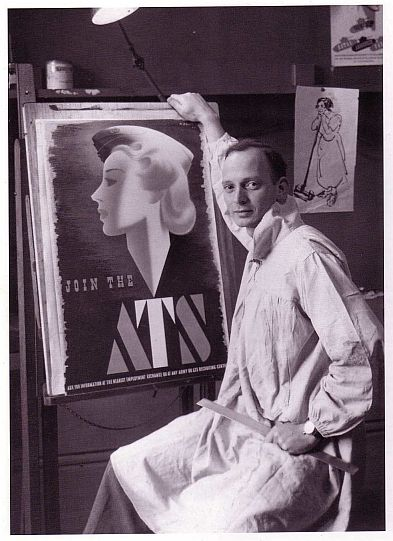 Click on the links on the left to see free access websites containing biographical information on designers, architects, craftspeople, painters and sculptors. These are among the sources we use to compile profiles for Arts + Architecture ProFILES. The Guide will be regularly updated. If you find a broken link please inform AHR net and we'll attempt to fix the problem as soon as possible.